At present, there is still no confirmation on the oft-rumored Apple iWatch. Although plenty of Apple fankids are chomping at the bit to see what the company’s take on wearable tech might be, there are plenty of others who’d rather staple their Android devices to their arms than wear an iOS device. If that describes you, then put down the stapler and walk away. Or you could pick up one of these Androidlys instead. 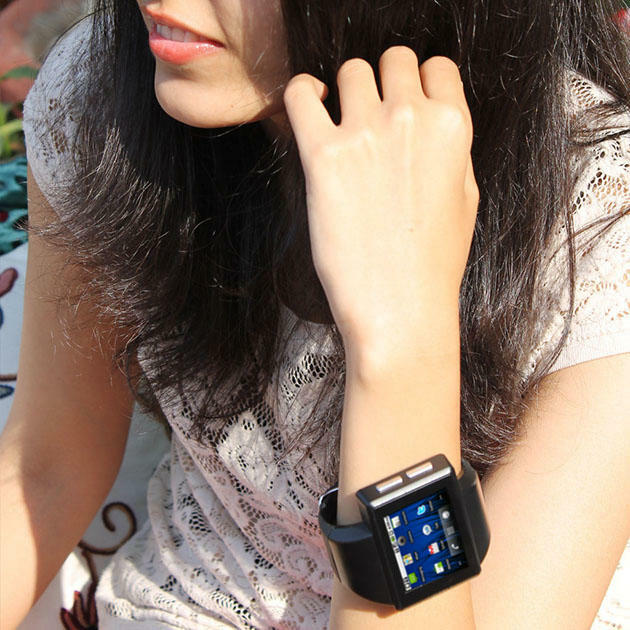 This is no typical smartwatch, but a full-fledged smartphone shrunken down and slapped onto a wrist strap. Asian markets have been rife with full wrist-worn Androids since last year, so it’s not exactly a new idea, but at least this one looks like a more refined approach to the idea. Plus, the time may be ripe for it. 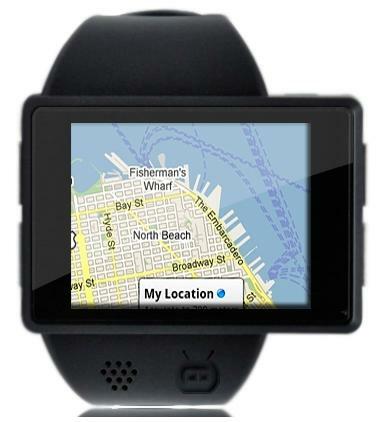 So far in the U.S., the smartwatch space has been more or less revolving around the popular Pebble E-Paper watch. While pretty, those scaled-down (by design) features just can’t compete with a complete wristphone — even if the Androidly doesn’t offer the best specs. Most of that is forgivable, given the format of the gadget. 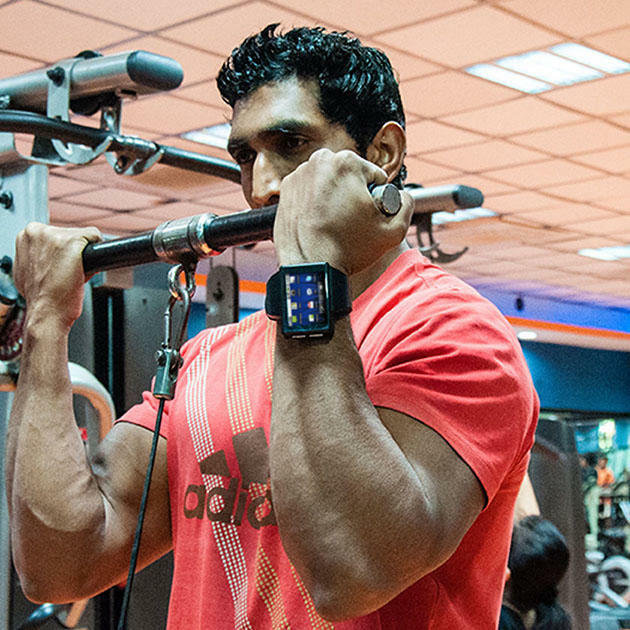 Compared to other smartwatches, they’re even quite respectable. But here’s the thing: Other smartwatches have limited function by design. They’re more like accessories to the phones you already have on you, not replacements for them. If smartwatches actually take off and developers build apps and UIs specifically for compact displays, then that could be another story. But we’re not quite there yet. (And no matter what, TeamViewer and other remote desktop sharing apps are destined to be painful on them.) Given that, the wee display is the biggest obstacle on the list. Androidly boasts that it can run more than 100,000 apps — including QuickOffice, TeamViewer, Twitter, Facebook — but who would want to use them in a working space of just two inches? I certainly wouldn’t. Maybe navigation then? 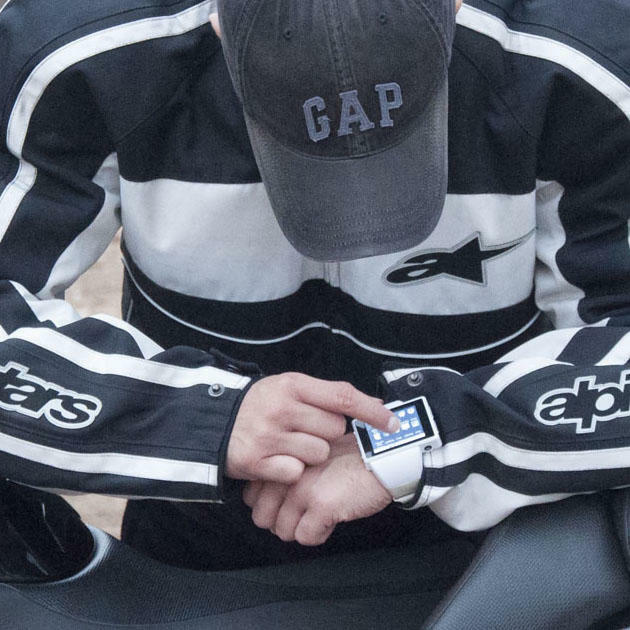 Sure, except you’d be squinting at the watch, trying to pick out details, instead of paying attention to the road. Doesn’t sound all that safe to me. This looks like a statement piece rather than a high-function device. At best, It lets users proclaim that they’re wearing a complete smartphone on their arm rather than compromising on a secondary companion device. Although it could be handy for basic functions like calling and receiving texts, snapping the random photo on-the-fly, or getting reminders/alerts, only you alone can decide whether to use your hard-earned $229 for an Androidly or a full-size smartphone, which is about the same price on contract. If you have the funds and the curiosity/desire to go for it, you can hit up Androidly here and put in your pre-order. Once you get the device, be sure to report back and let us know what your impressions are. Are you interested in strapping a full smartphone onto your wrist? Weigh in below.